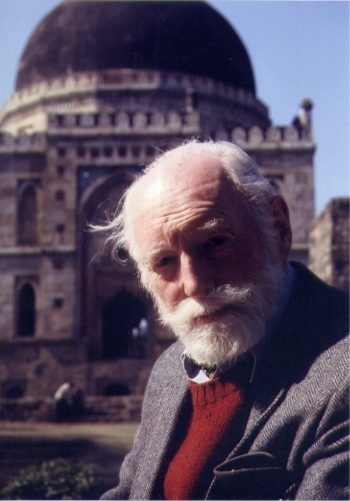 Granville Austin, 87, the biographer of India’s Constitution, passed away this afternoon in Washington, DC. He was surrounded by family and friends. Austin’s books, The Indian Constitution: A Cornerstone of A Nation, and Working A Democratic Republic: The Indian Experience, reshaped our understanding of India’s constitutional foundations and its democratic practice. Austin was awarded a Padma Shri in 2011 by the President of India.